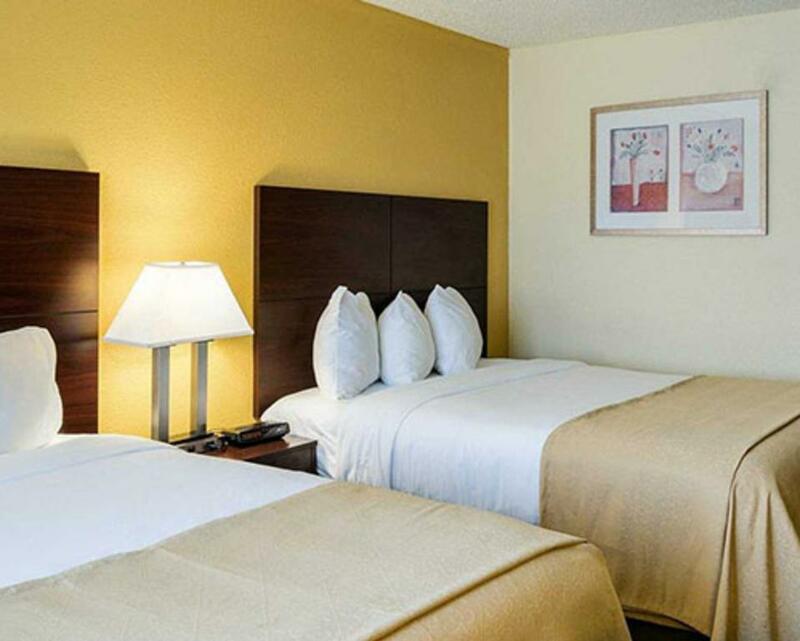 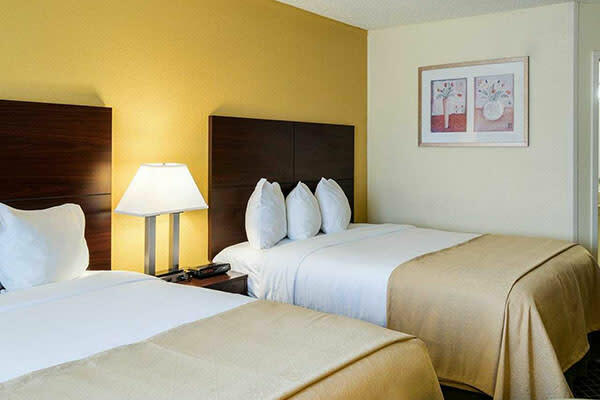 133 guest rooms located in the heart of all attractions, shopping and major corporations. 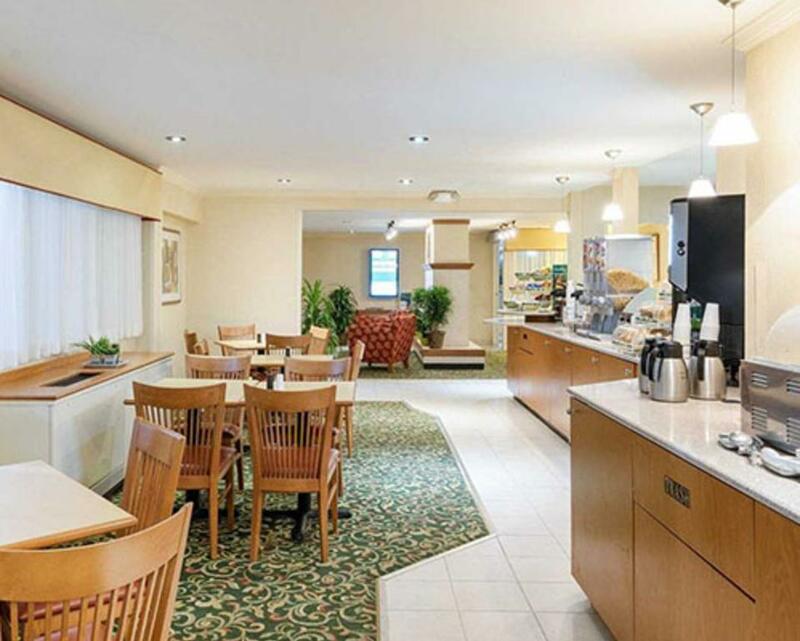 Nearby restaurants. 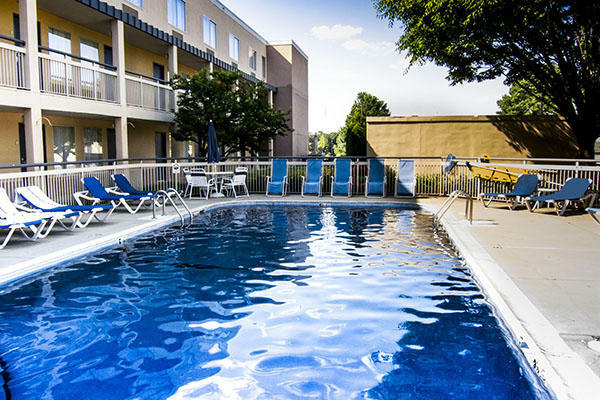 Outdoor seasonal pool. 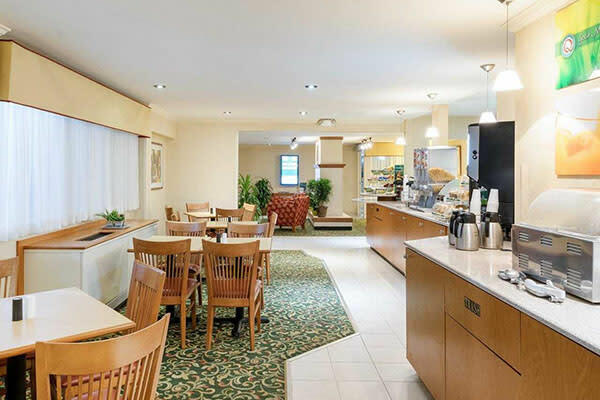 Complimentary deluxe hot breakfast. 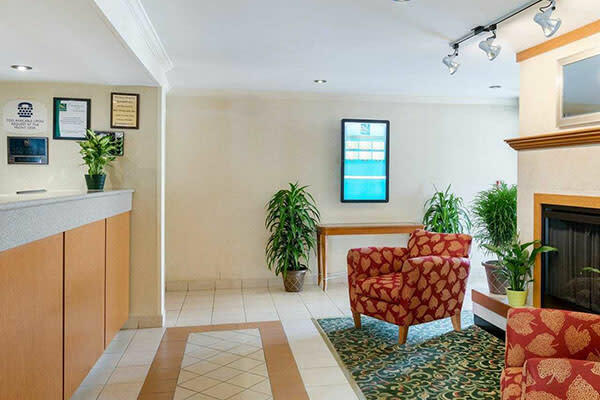 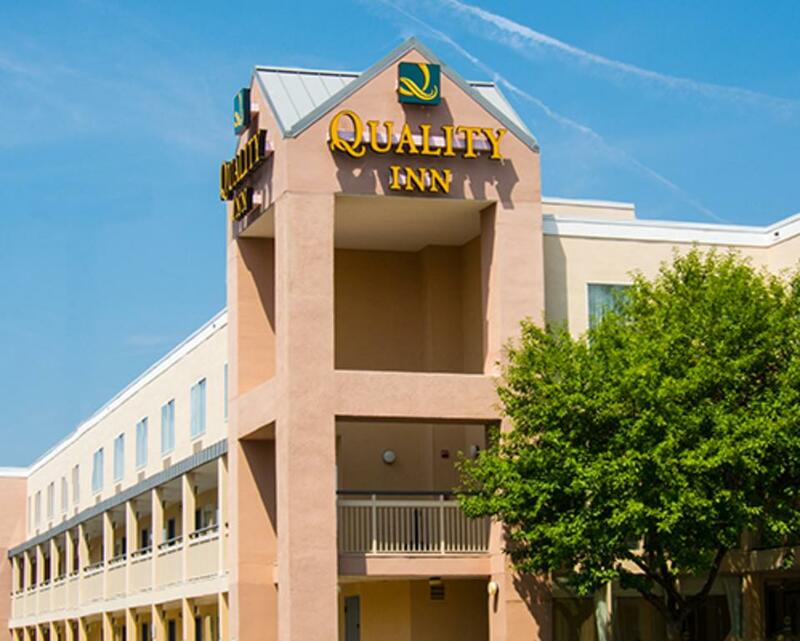 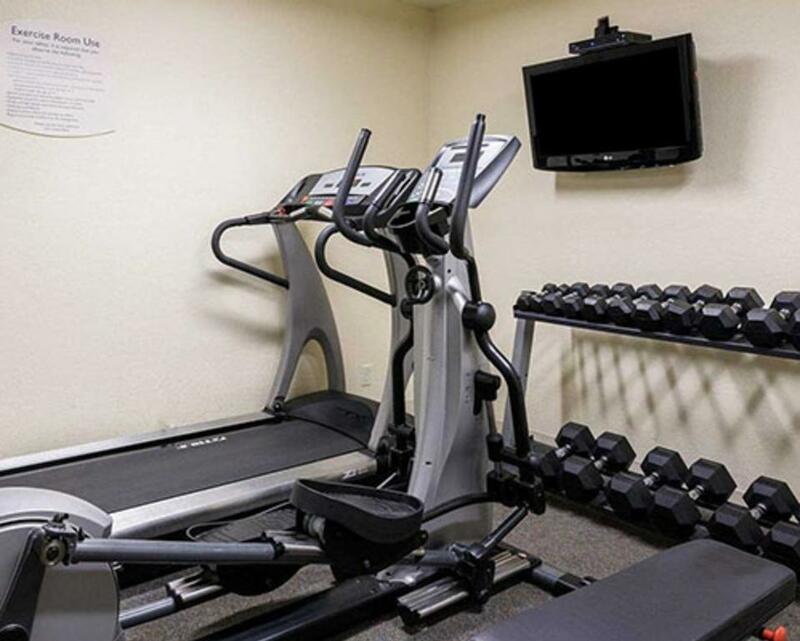 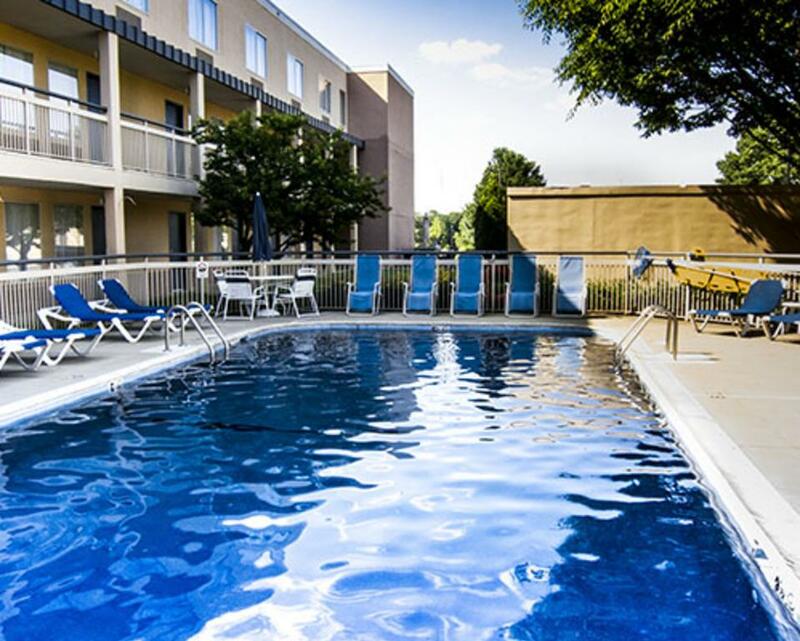 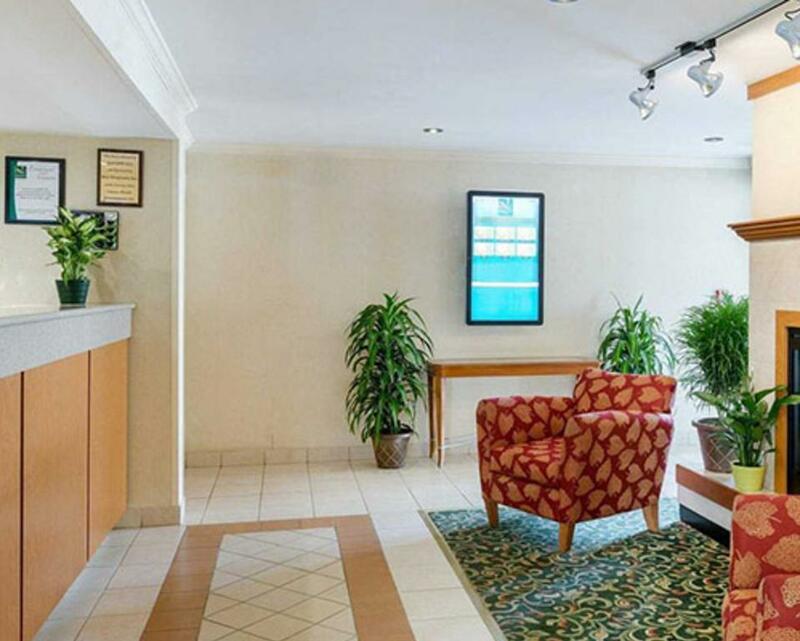 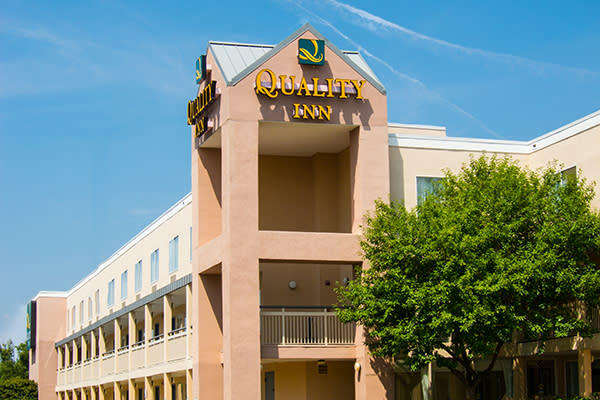 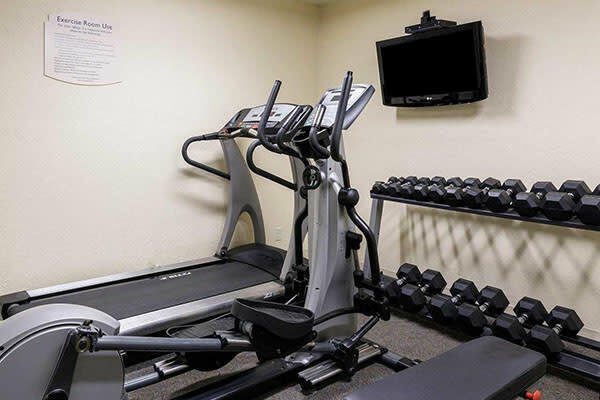 Complimentary high speed wireless connections, business center, 32in flat screen tv's in all rooms.